Home » Sports News » Kubiak Released! 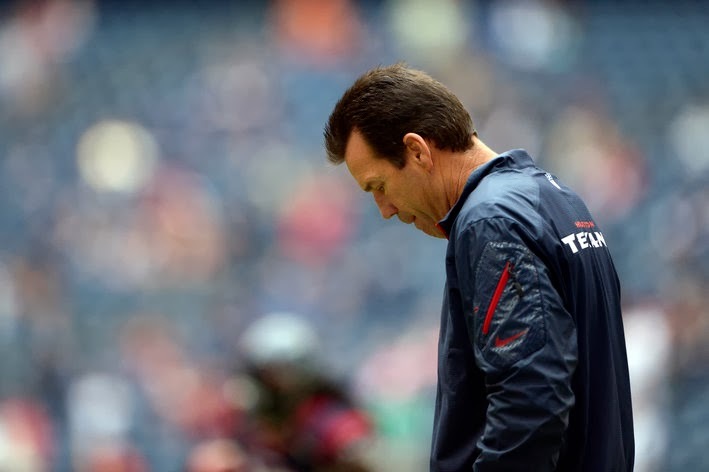 Houston Texans have fired head coach Gary Kubiak after a 2-11 start, according to Jay Glazer. The Fox reporter tweeted just after Noon on Friday that Houston's head coach informed his assistants that he was being let go. 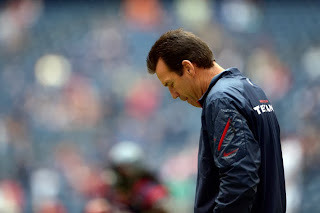 Kubiak's dismissal comes on the heels of a 27-20 loss to the Jacksonville Jaguars on Thursday night. 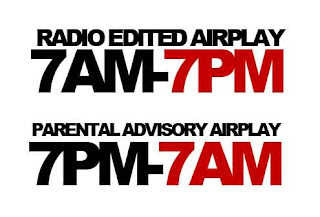 The team confirmed the news shortly after initial reports surfaced. The Texans find themselves in a unique position, searching for just their third head coach in team history. Kubiak was vastly superior to predecessor Dom Capers, finishing with a career record of 61-64 vs. Capers' 18-46.Kubiak was expected to lead the Texans to their third straight playoff birth, and potentially a Super Bowl. The season quickly became a nightmare when quarterback Matt Schaub was no longer reliable under center, began throwing multiple interceptions and the offense was decimated when running back Arian Foster was lost for the season due to injury. Kubiak was largely ineffective in making the playoffs. Houston appeared just twice in eight years. In 2011, the Texans beat the Bengals in the AFC Wild Card round before losing to the Ravens a week later. Last season, Houston followed the same script, beating the Bengals in the Wild Card round and losing in the Divisional round, this time to the Patriots. Back-to-back trips to the playoffs and a roster loaded with talent upped the expectations for Kubiak's team coming into this season. In fact, it wasn't unusual to see a few predictions for Houston going all the way to the Super Bowl. After winning their first two games this season, the Texans have stumbled into an 11-game losing streak. A roster that was expected to contend for a championship has been undone by injuries and underwhelming performances. Houston's troubles were exacerbated by the implosion of the previously reliable Schaub, and Kubiak's mishandling of the situation. Schaub was benched for T.J. Yates in consecutive weeks, losses in Weeks 5 and 6 to the 49ers and the Rams, before finally turning the job over to Case Keenum. Kubiak was hired in 2006. In just his second year at the helm, he led the team to it's first eight-win season. His only losing season with the team, prior to 2013, came in 2010 when the Texans finished with a 6-10 record and third place in the AFC South. An incoming head coach will need to make important decisions about the team's quarterback position. Rookie Case Keenum has been inconsistent in 2013. Keenum may warrant another chance, but holding one of the draft's top picks will be too tempting for a new coach not to find "his guy," especially in a quarterback rich draft. Matt Schaub will most likely be gone, but his contract will leave Houston with a hefty cap burden in 2014. The Texans continue to have one of the league's top defenses, an elite running back in Arian Foster and a talented receiving corps headlined by Andre Johnson and rookie DeAndre Hopkins. Thursday's loss to the Jaguars also puts the Texans in driver's seat for the first overall pick in the 2014 NFL Draft, and the ability to take Louisville quarterback Teddy Bridgewater. The right coach could produce a quick turnaround, making Houston an attractive destination for candidates.